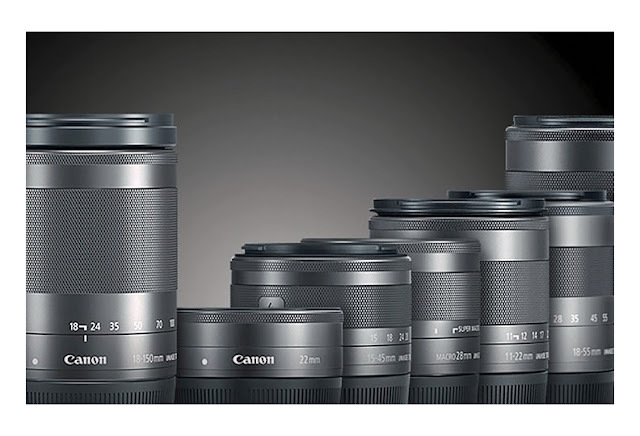 Earlier this month, I reported Canon is planning to announce a new EF-M fast prime lens for the EOS-M mirrorless camera line, roughly equivalent to a 50mm full frame focal length. With the expected EOS-M50 to be released soon, the latest information points to a lens something like the EF-M 32mm f/1.4 or f/1.8 lens being announced in the second half of 2018. Many of Canon's wide angle lens do not come with IS and this may be another lens in that category. How Did The Photography Industry Perform In 2017?